Enjoy the Winter activities at Winter Jam Festival! 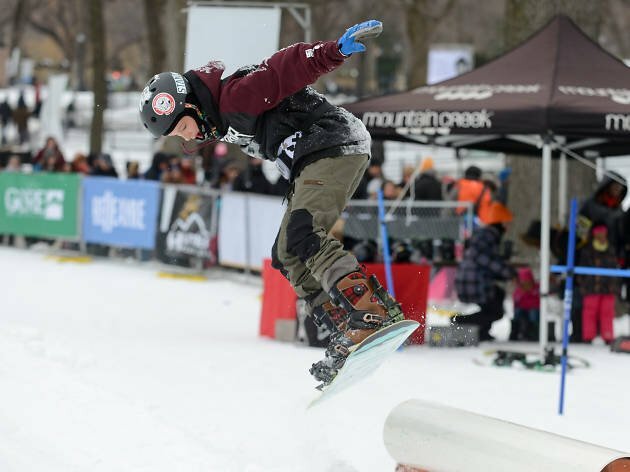 Presented by NYC Parks, Lake Placid, I Love NY, and I Ski NY, Winter Jam is a free winter sports festival for New Yorkers of all ages! Our partners at Gore Mountain will blow lots of snow in the heart of Manhattan, creating an urban snowfield for all to enjoy!